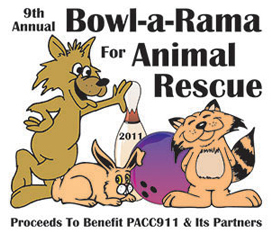 it's time for the 9th annual bowl-a-rama for animal rescue! ashra will have a team bowling on august 6 and we need your pledge! it has been an expensive year for ashra and we need your help more than ever. 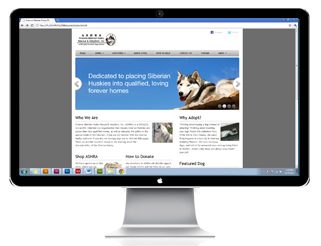 if you would like to make a pledge, please contact steven.